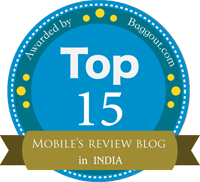 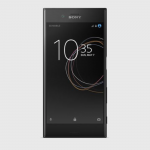 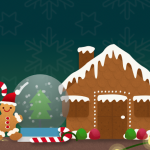 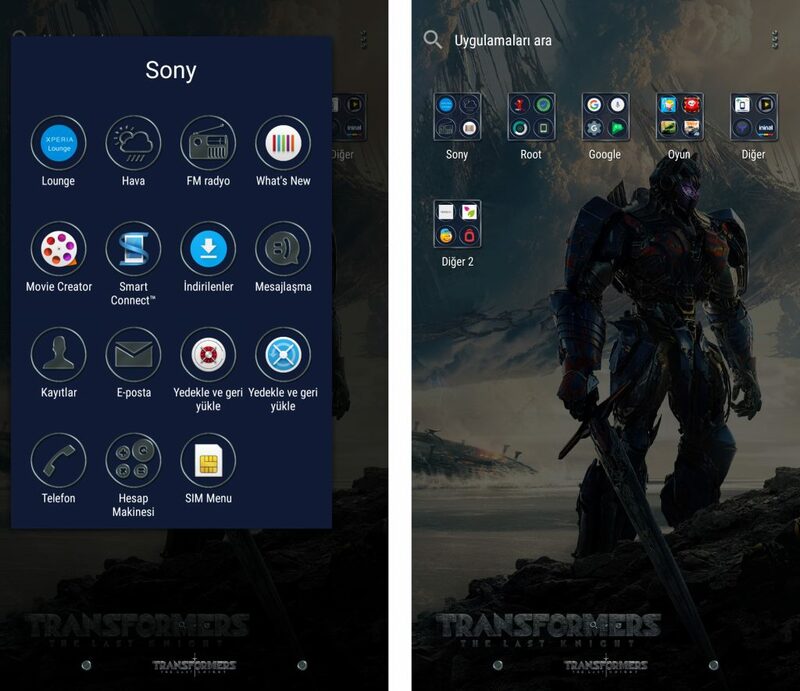 Today we are sharing a beautiful Xperia Theme for non-rooted Xperia users running atleast Android Lollipop+ i.e. 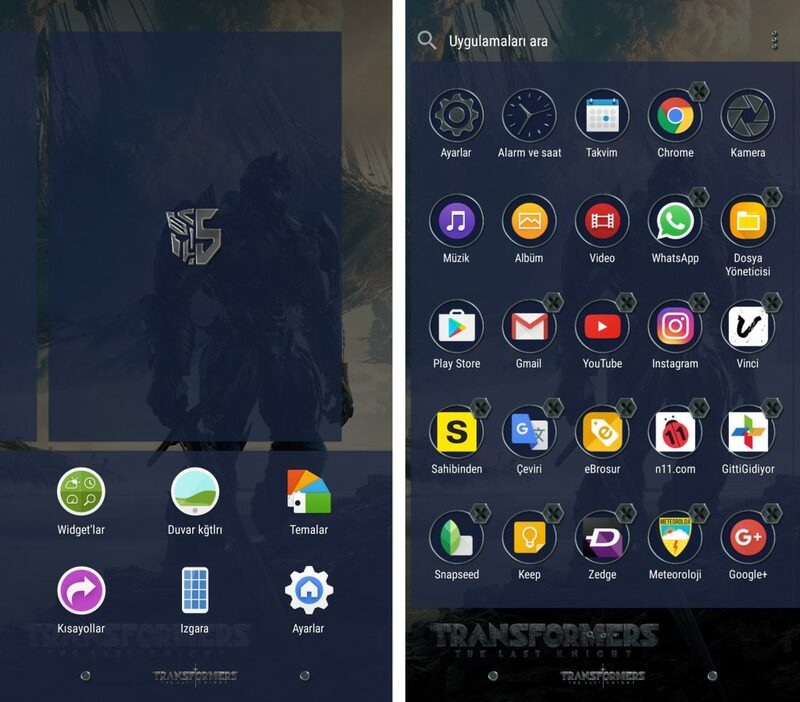 Xperia Transformers Last Knight Theme. 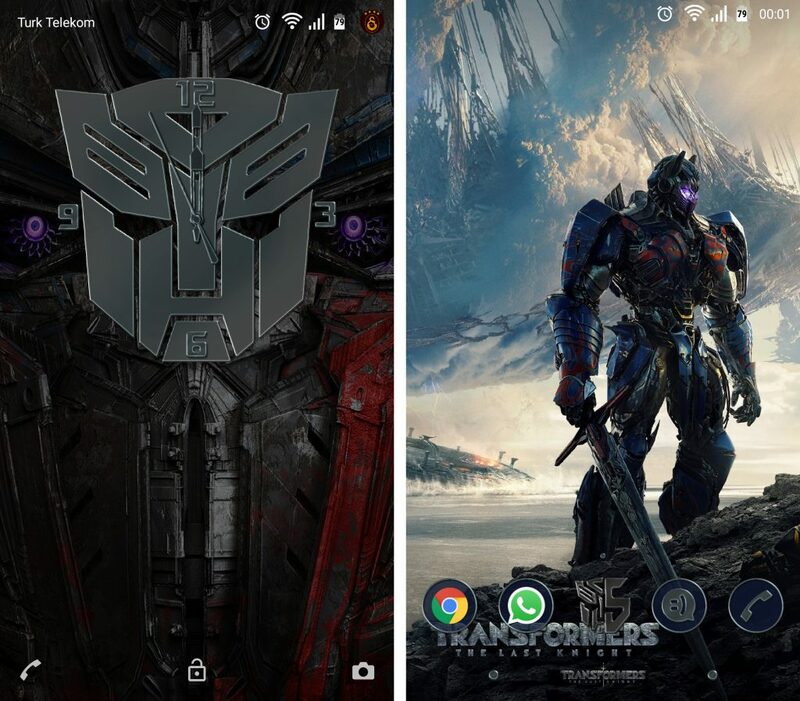 Transformers Last Knight is the latest 2017 edition of Hollywood movie “Transformers”. 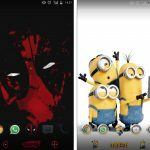 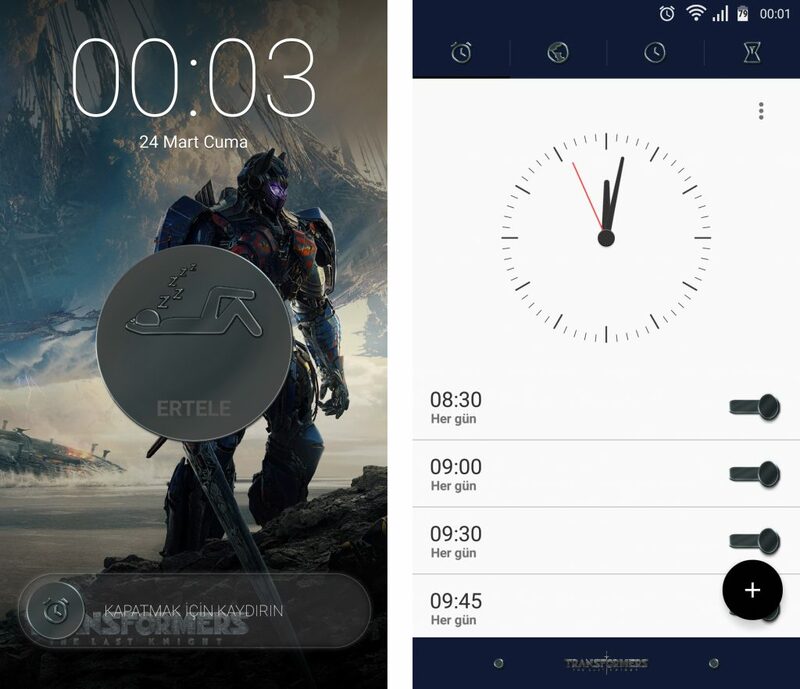 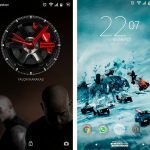 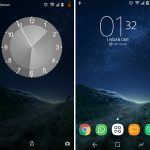 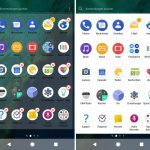 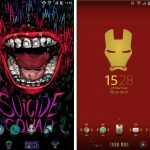 With Xperia Transformers Last Knight Theme you will get cool lockscreen-homescreen wallpapers, transformers home button and dark bule colored themed UI. 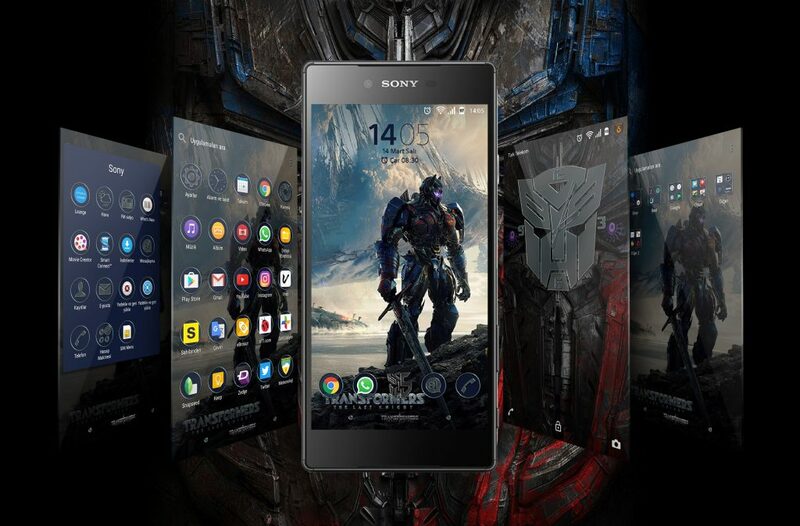 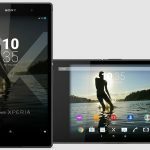 Download Sony Xperia Transformers Last Knight Theme from the link below. 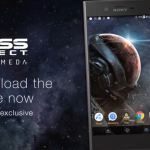 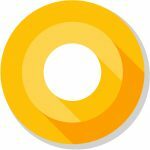 Install like a normal apk.